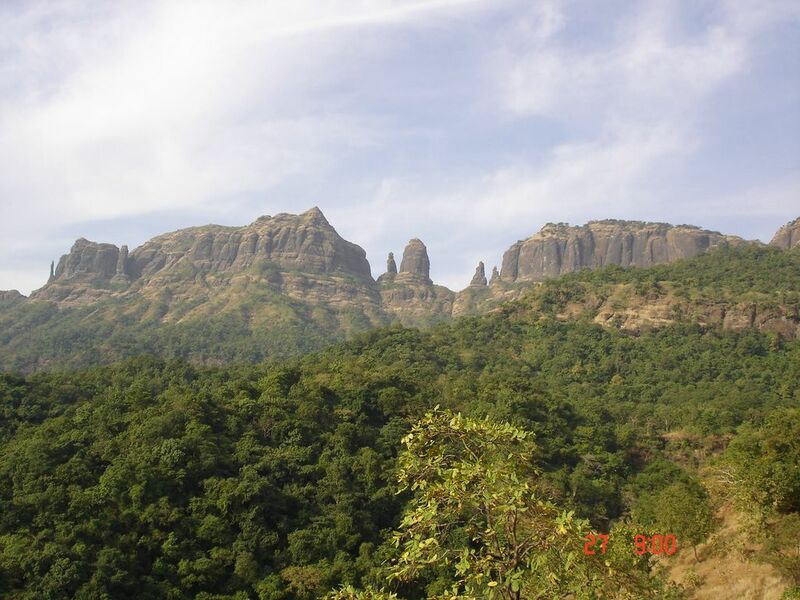 Treks And Trails Recommends five one day Treks near Mumbai which can be completed in one day. Five treks near Mumbai with different difficulty grades enjoyable throughout the year for all ages group. 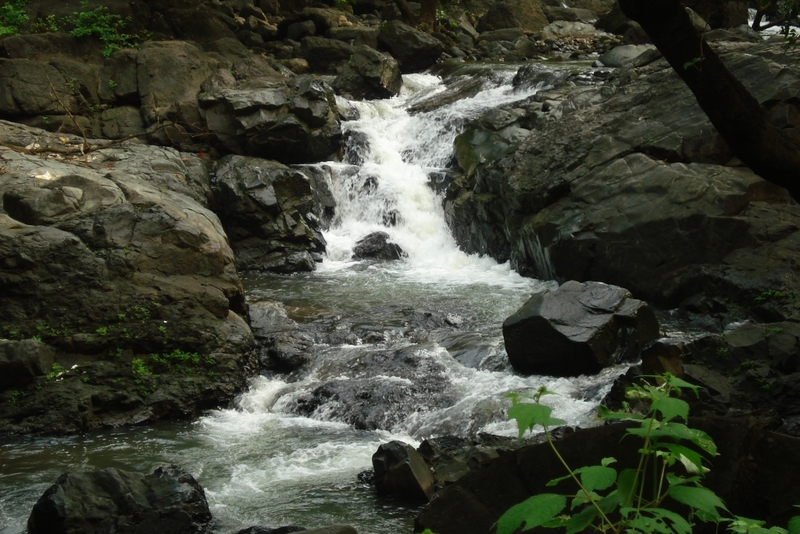 A Beautiful Trek near Mumbai in Vasai, Tungareshwar waterfalls is at an altitude of about 2177 feet. In this thick forest there are many opportunities for trekking and nature lovers. The best time to visit Tungareshwar waterfalls is during the monsoons or around monsoon. For most trekkers the starting point is the highway junction, which is about a kilometer from the base. At the base there is a forest check post. From this point onward starts the actual trek of Tungareshwar. After about a 3 km hike and walking through two streams, you reach the Lord Shiva temple. his place is frequented by pilgrims and at times can be crowded so it is preferable to avoid weekends. For many picnickers this is the destination for enjoyment. A visit to the temple and a swim in the overflowing water pond is all they want out of this outing. Both these treks are enjoyable and have their own charm. No amount of written words can describe this wonderful experience. By Car / Road: The once who want to go here needs to take a right turn towards the Tungareshwar village from the Vasai highway. By Train: Get down at Vasai station (East) and take an auto to reach Tungareshwar waterfall. The Kanheri Caves Sanskrit Kānherī-guhā constitute a group of rock-cut monuments that are located north of Borivali on the western outskirts of Mumbai. Deep within the green forests of the Sanjay Gandhi National Park, the caves are 6 km from the main gate & 7 km from Borivali Station. Tourists can enter after 7:30 a.m. 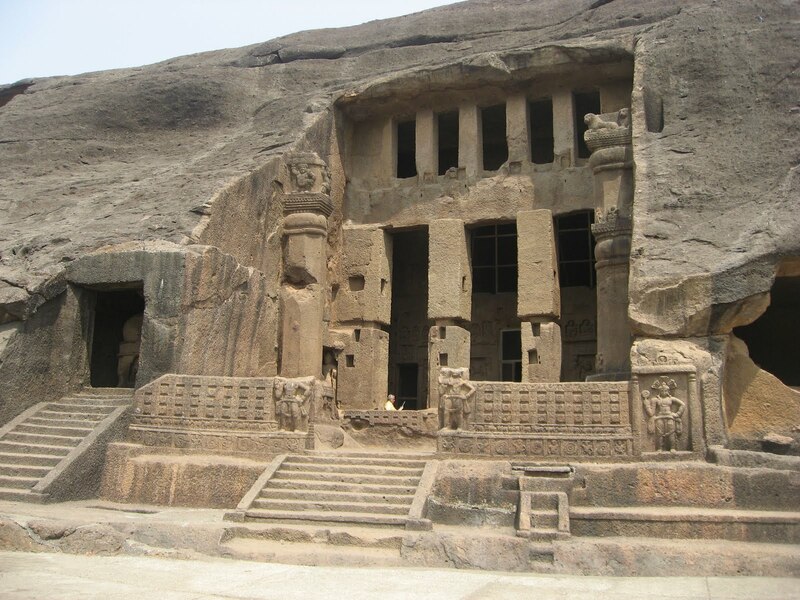 The Kanheri Caves demonstrate the Buddhist influence on the art and culture of India. Kanheri comes from the Sanskrit Krishnagiri, which means black mountain.They were chiseled out of a massive basaltic rock outcropping. Karnala fort (also called Funnel Hill) is a hill fort in Raigad district about 10 km from Panvel city. Currently it is a protected place lying within the Karnala Bird Sanctuary. 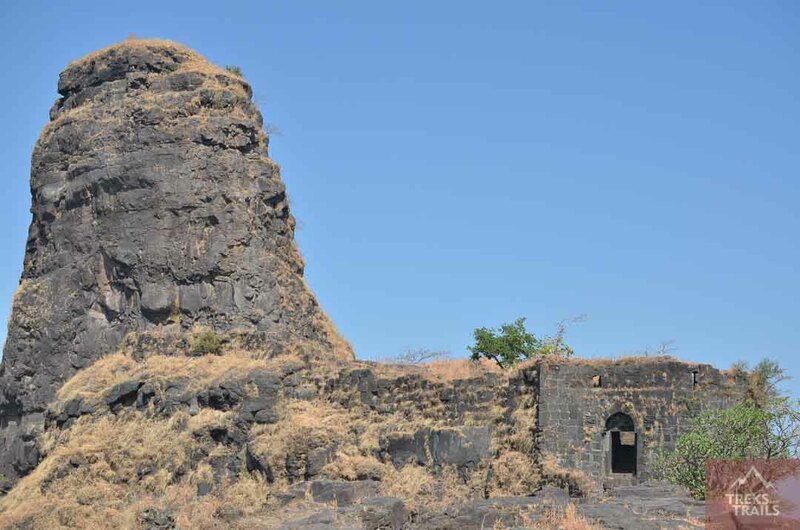 It was a fort of strategic importance as it overlooked the Bor pass which connected the Konkan coast to the interior of Maharashtra and was the main trade route between these areas. Kalavantin is a beautiful watch tower opposite Prabalgad Fort. After reaching Prabal Village one has to climb the steps which have been carved into rocks and are exposed at one side making it one of the most thrilling Treks in Mumbai. It can be visited around the year. From Pinnacle Matheran Karnala are visible. 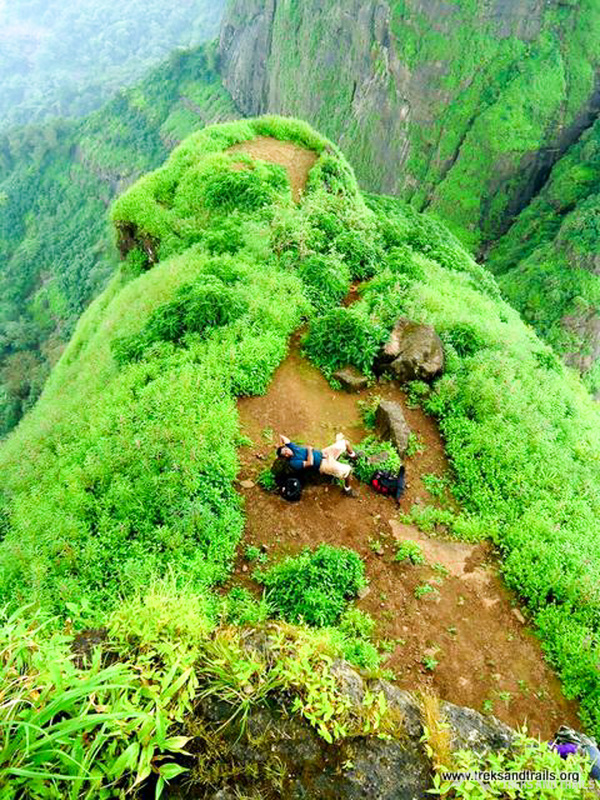 Mahuli Fort At 2815 feet this is a popular trekking destination and a paradise for rock-climbers because of many nearby pinnacles with interesting names like Vazir, Vishnu, etc., given by the local trekking and climbing fraternity. This mountain complex is actually a group of two or more hills with common cols and pinnacles. It is the highest point in the Thane district. The forest surrounding Mahuli has been declared as a sanctuary. Once Shahaji Raje, father of Chatrapati Shivaji Maharaj, had this fortress under his belt. The fort has been declared as a protected monument. Besides an open Shiva temple there is a small perennial drinking water cistern on top, three caves of which the larger can be used as overnight shelter, like as on many other such natural hill forts of Maharashtra Western Ghats (Sahyadri Range). There is a stone arch historically known as the 'Kalyan Darwaja' but the dome of the arch is now broken.